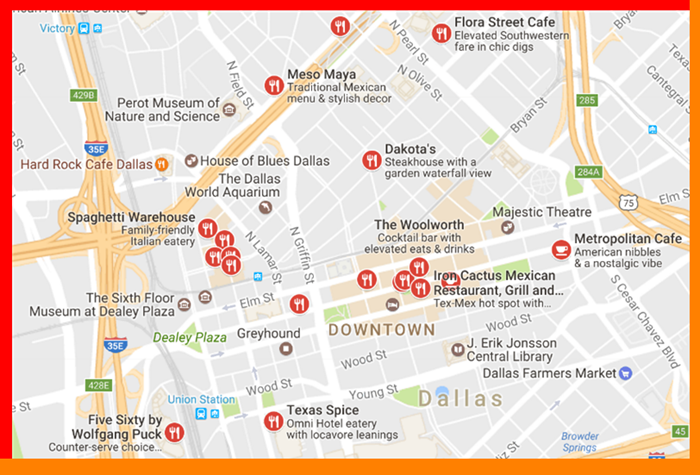 ​​​DOWNTOWN DALLAS – Real estate prices aren’t curbing restaurant development in downtown Dallas, with 58 new eateries opening in the area so far in 2016. And including planned projects, roughly 92 restaurants are in the development pipeline. Downtown is home to 10,000 residents, roughly 135,000 employees work within the area’s office buildings, giving the area built-in lunch and dinner crowds. Downtown’s density and accessibility have attracted a variety of local concepts, from high-end steakhouses to snow cone stands. Commercial real estate data firm Xceligent reported that while most prices are negotiable, they typically run between $17.58 to $26.16 per ​​​sf, but that’s still a bargain compared to nearby Uptown, where prices can range up to $60 per sf.